This avocado salad is a deliciously refreshing twist on guacamole, and makes a perfect accompaniment to fish or even a Summer barbecue. 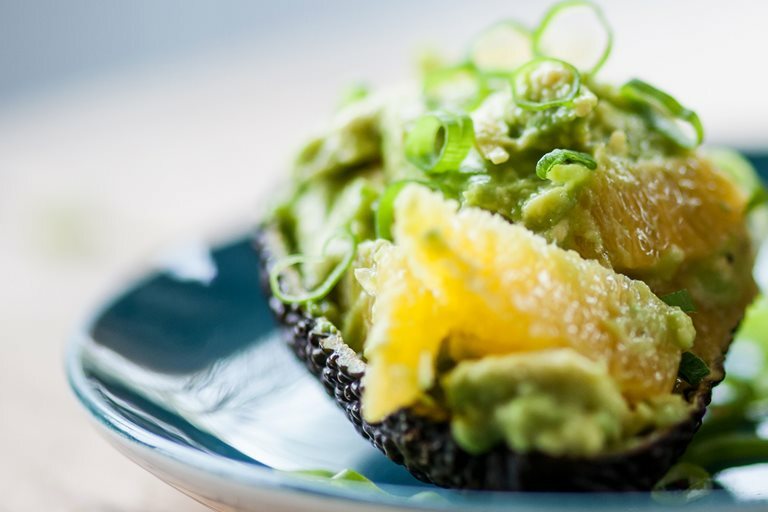 Bruno Loubet pairs crushed avocado with orange segments to create a perfect balance between creamy richness and zingy citrus. After stints at Le Manoir aux Quat’Saisons, Le Petit Blanc and The Four Seasons Inn on the Park, Bruno Loubet quickly set about making a name for himself as a chef and restaurateur.